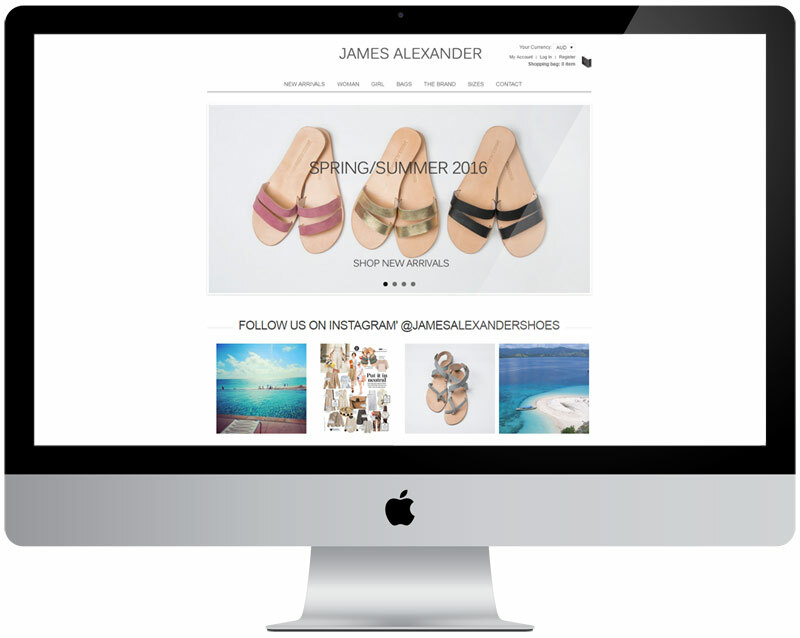 James Alexander Shoes (located in Cronulla) is proud to be one of Sydney’s leading online suppliers of sandals, thongs & espadrilles. They wanted their online store to be easy to use and navigate, be mobile phone friendly. The solution we produced is magento based and has ticked all of their boxes.